One of our latest additions to our foam conversion department is a foam chipping machine, this is used for a more substantial alternative to polyester fibre filled cushions and pillows, foam or memory foam is fed into the machine which cuts the foam into small chips and then blow fills into a case. 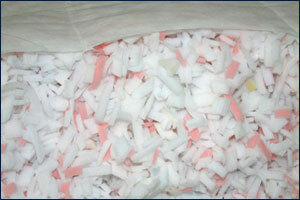 We also manufacture very soft foam pillows using this machine which differs greatly from traditional shredded or crumb foam as the chips are cut clean and regular, with no dust which has always been the problem with crumb foam in the past. 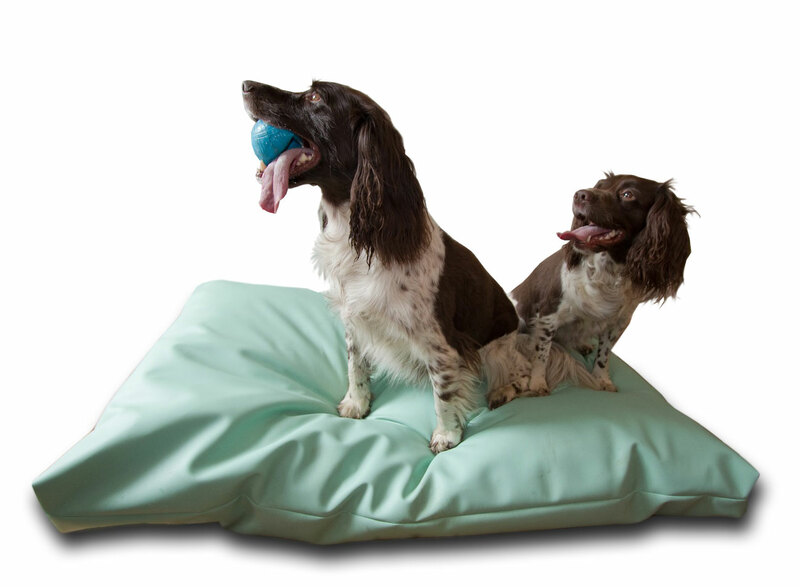 Other products we make are foam filled bean bags and foam filled pet beds. Comfortex is a British Standards ISO9001 accredited company and also holds the Investors In People Standard. © 2015 Comfortex Ltd. All Rights Reserved.